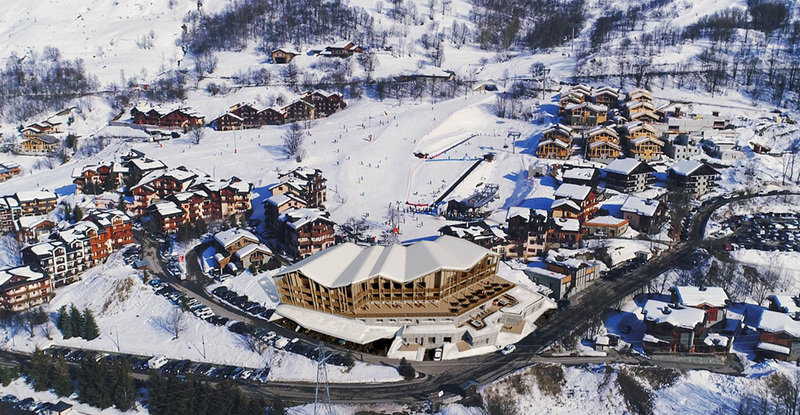 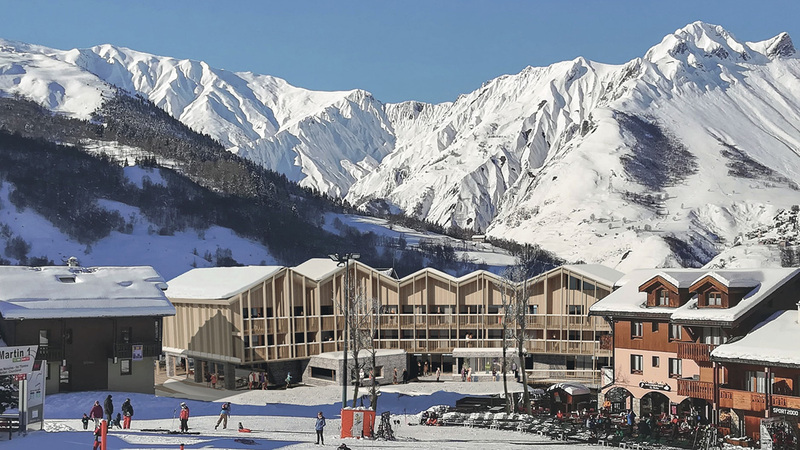 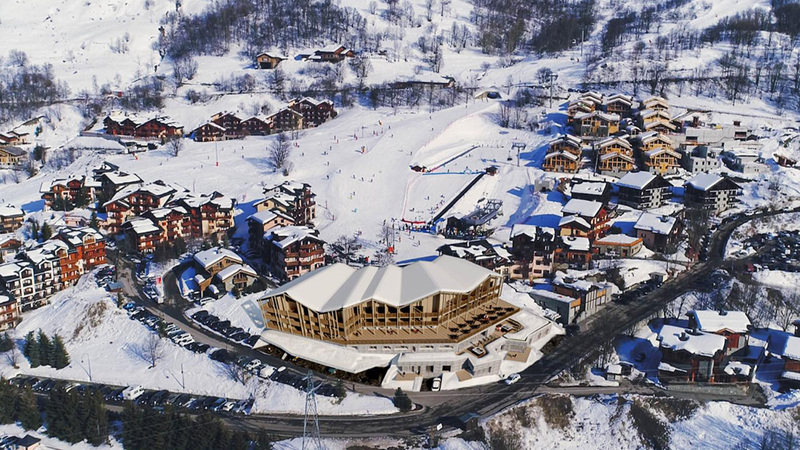 An exceedingly rare leaseback development located in the centre and on the slopes of St. Martin de Belleville. 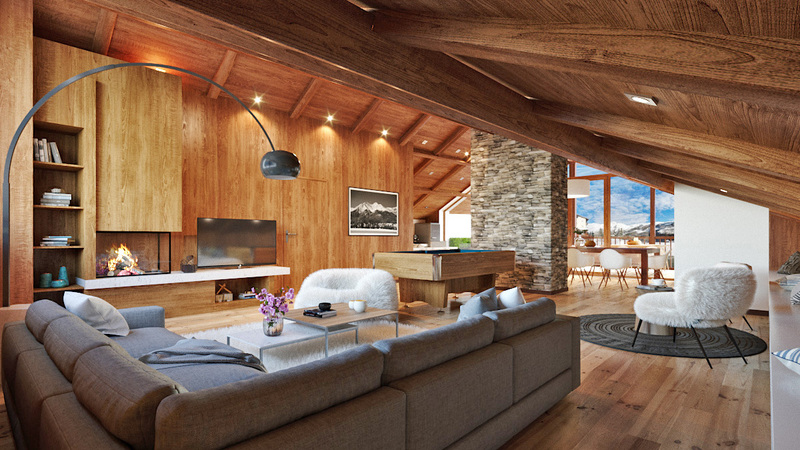 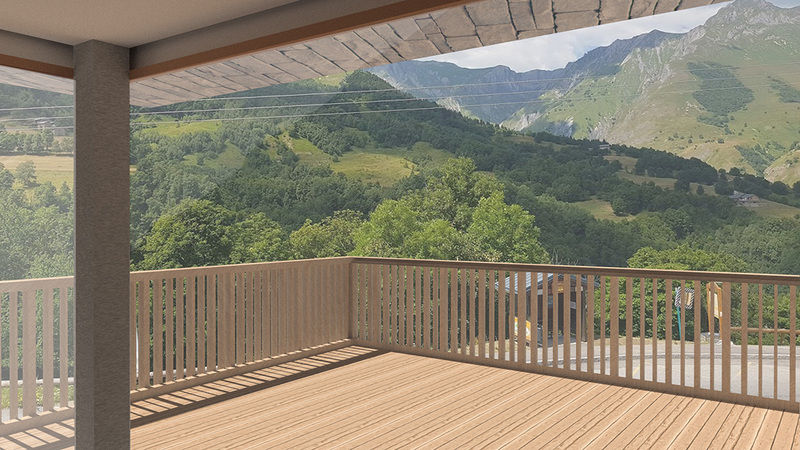 Résidence des Belleville offers just eight apartments ranging from two to four bedrooms and providing the owners with ski in, ski out access to the entire 3 Valleys ski area. 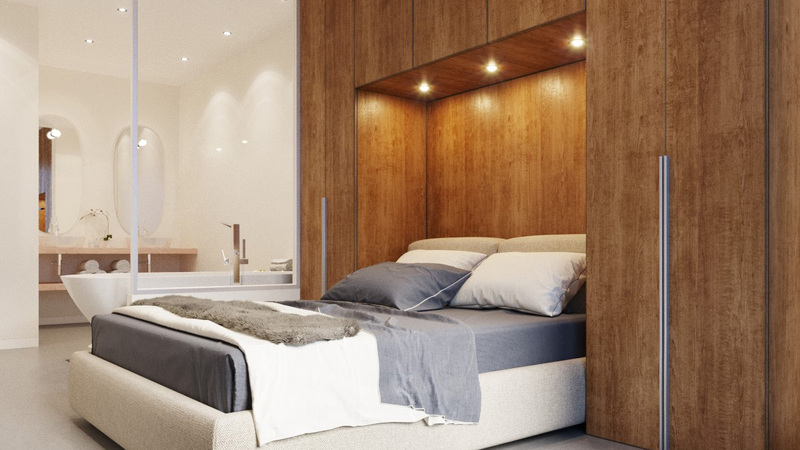 As part of a brand new hotel, the residence will offer everything from rental management, full hotel services, an indoor pool and a relaxing spa and wellness facility. 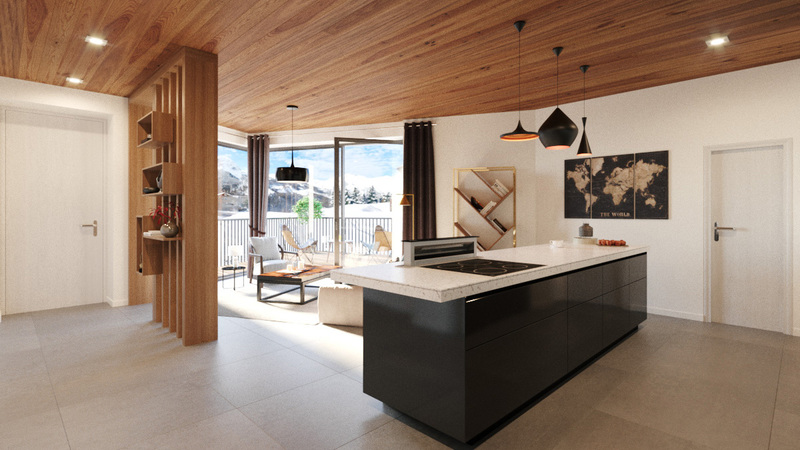 Belleville will be built to a very high standard in a combined contemporary and traditional style featuring stone and wood throughout.